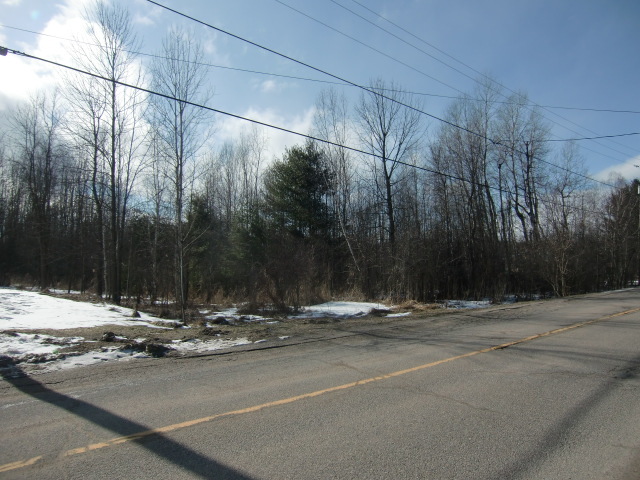 Lots of opportunity / potential with this 1.8 + acre building lot in the village of Elgin within walking distance to stores, schools etc. 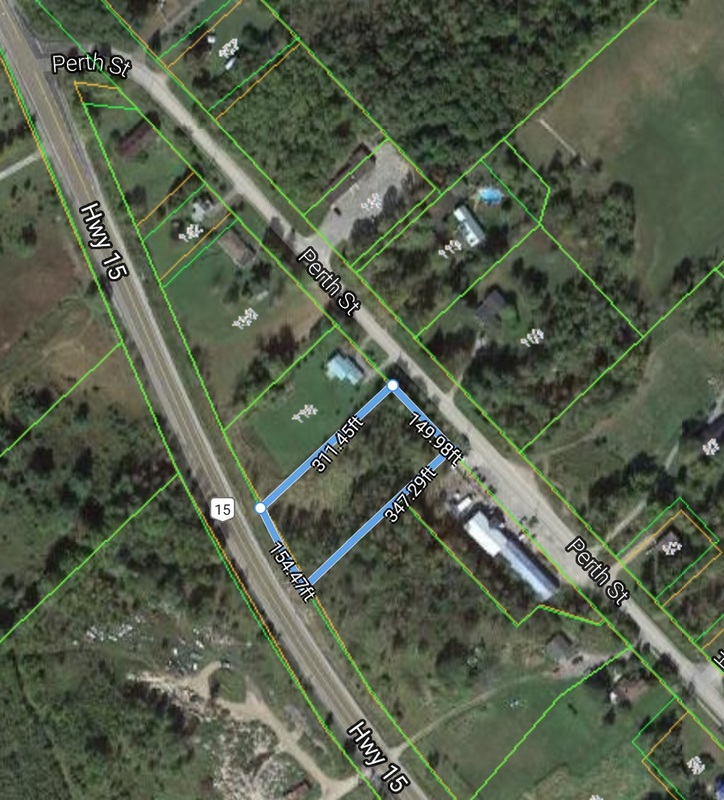 Property fronts on both Perth Street and Highway 15. 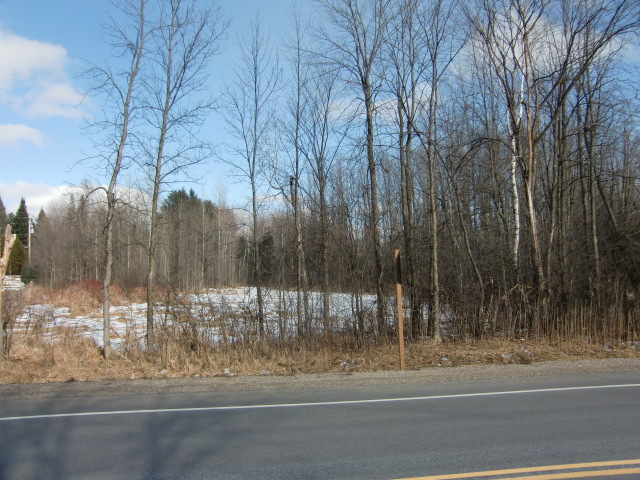 One of the biggest village lots you will see in Elgin with great potential for development.